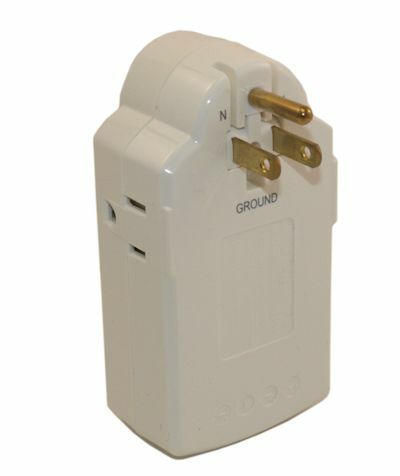 Perfect Mini USB charger, ideal for hotel trips. 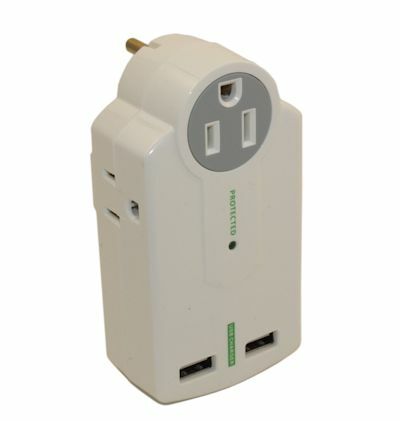 Has a 3 pass-thru 110v outlets, and 2 USB charge ports (2.1Amp). Featuring 612 Joules of power surge protection, 3 110v pass-through plugs, and enough charge power to fully rapid-charge a tablet (2.1Amps). Perfect travel companion where there are frequently a lack of outlets to charge phones.